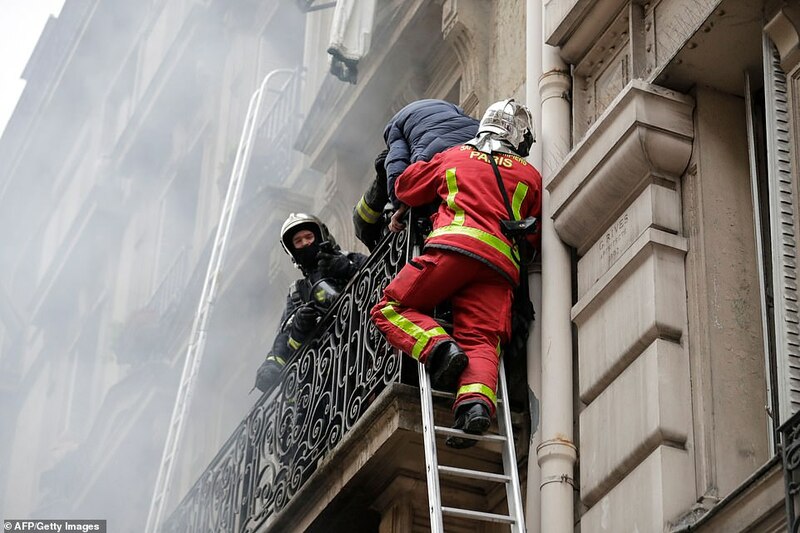 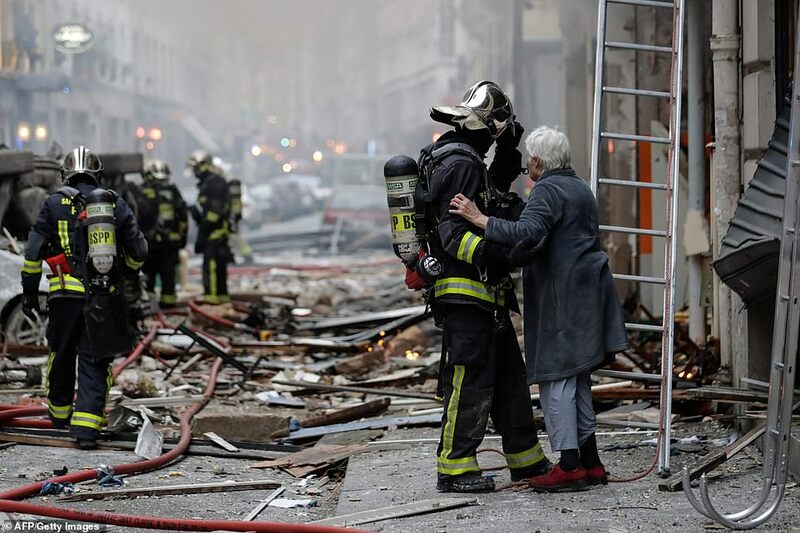 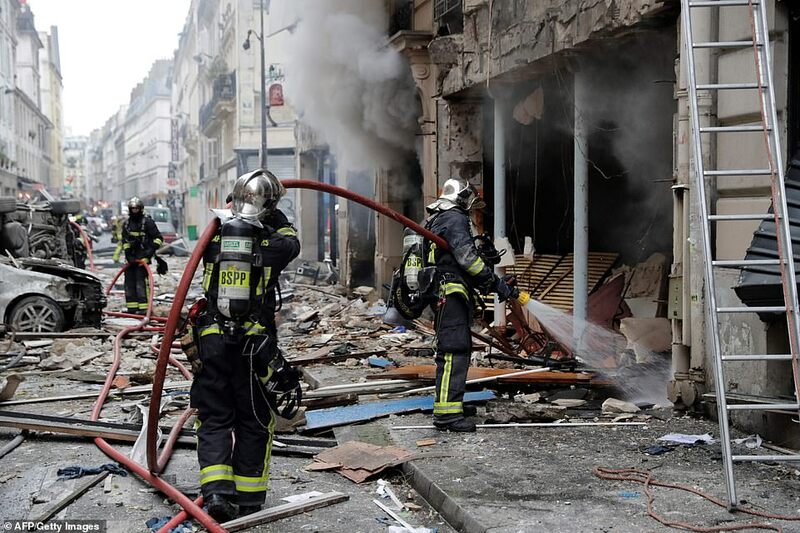 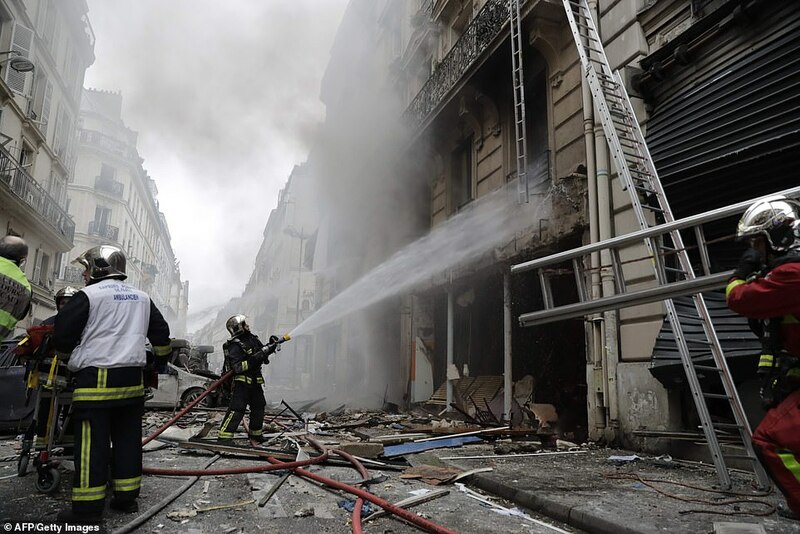 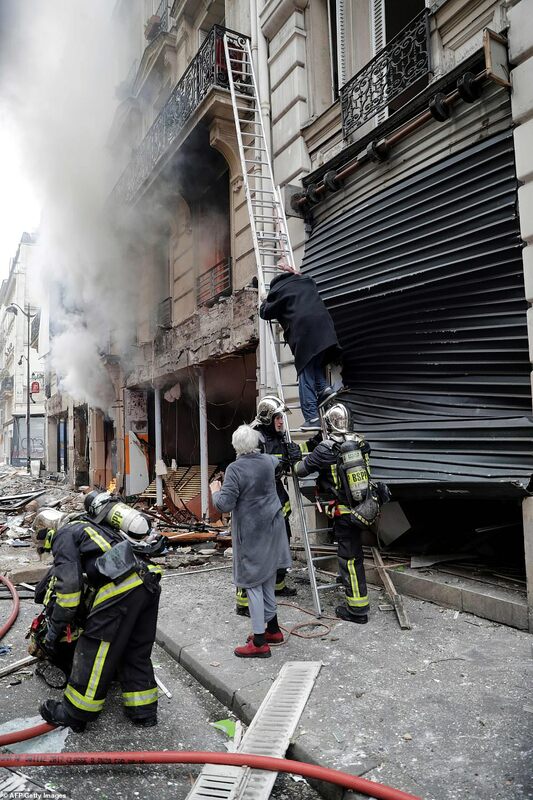 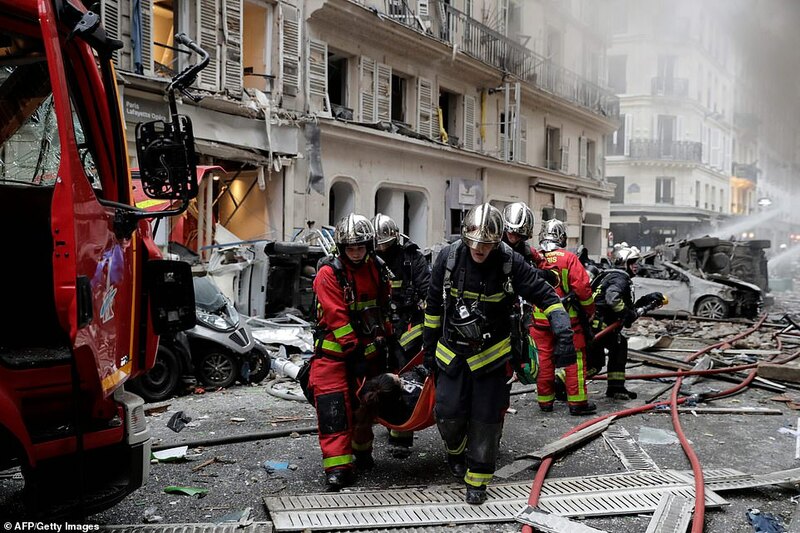 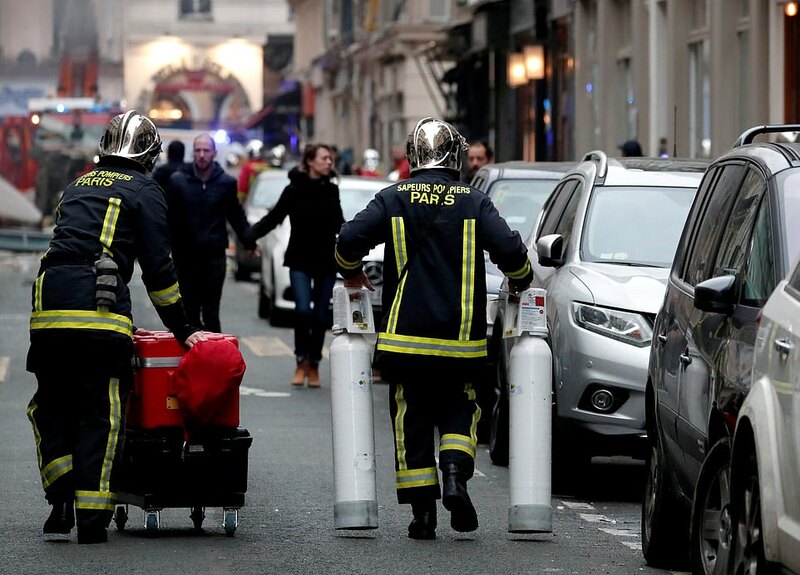 A large explosion has rocked central Paris amid reports of a gas leak at a bakery in the city. 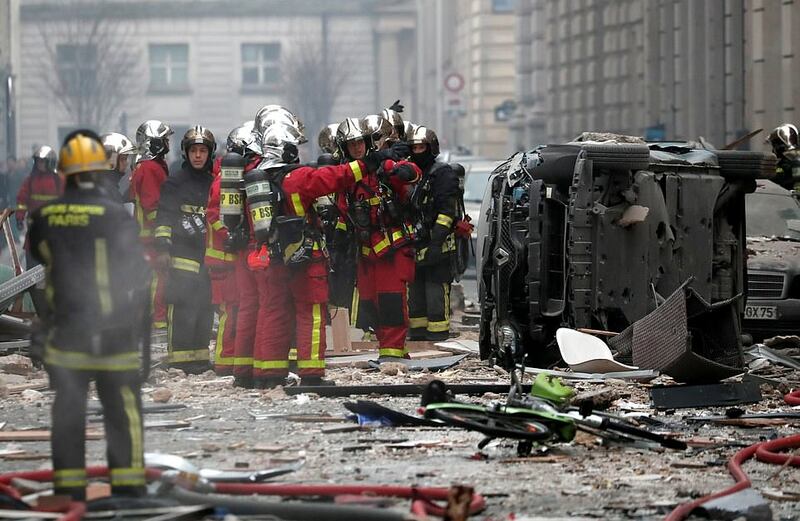 Officials confirmed ‘multiple injuries’ as a result of the blast which caused extensive damage to the property. 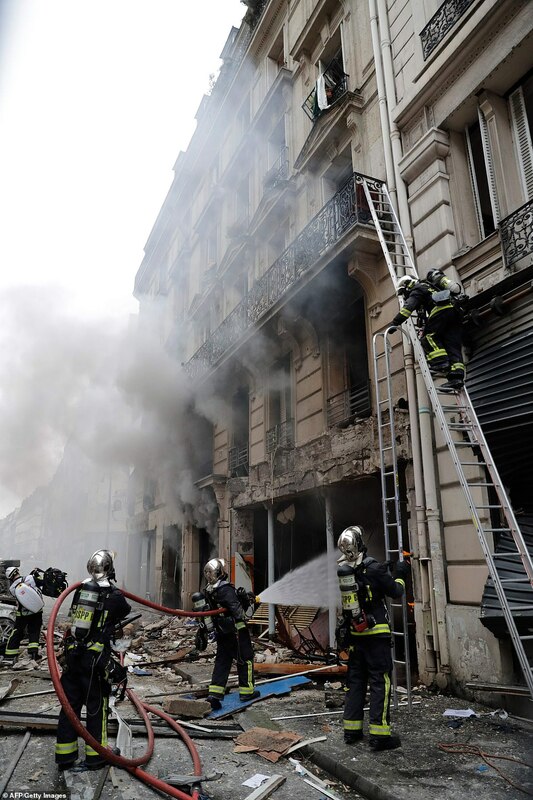 The blast has ripped through the building, shattering windows of several apartments above the bakery. 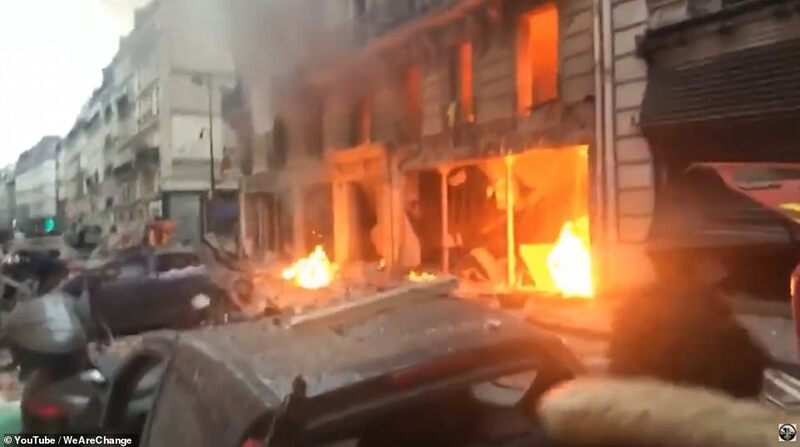 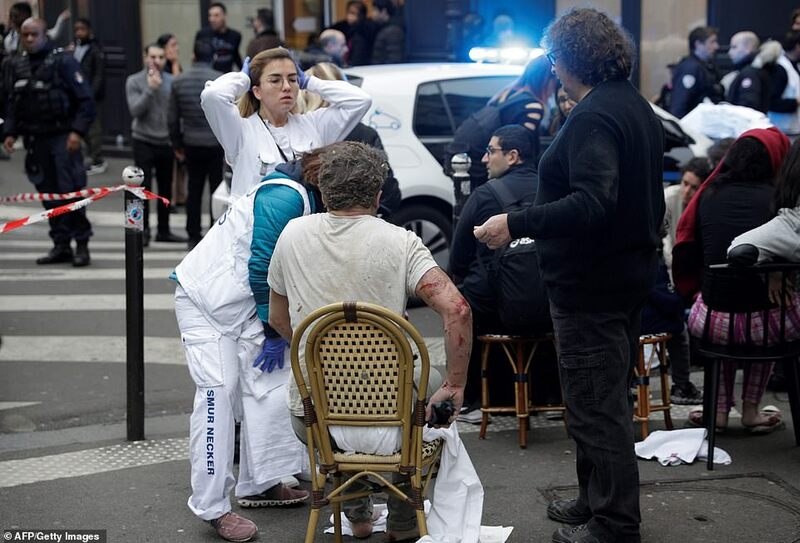 It is believed the blast destroyed the Hubert bakery on the corner of the streets Saint-Cecile and Rue de Trevise. 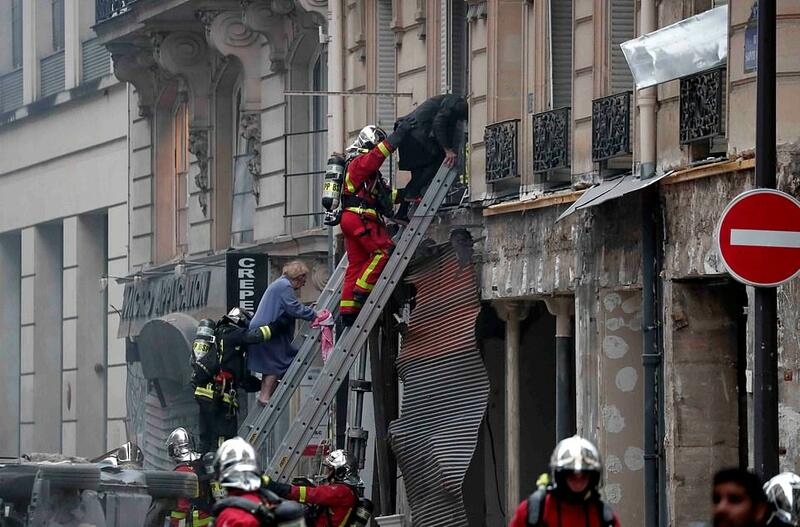 She said several injuries have been reported to police but no deaths. 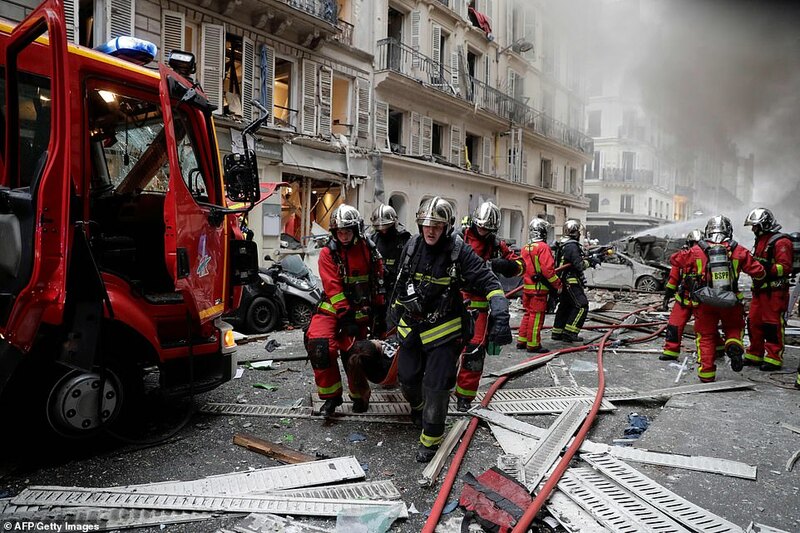 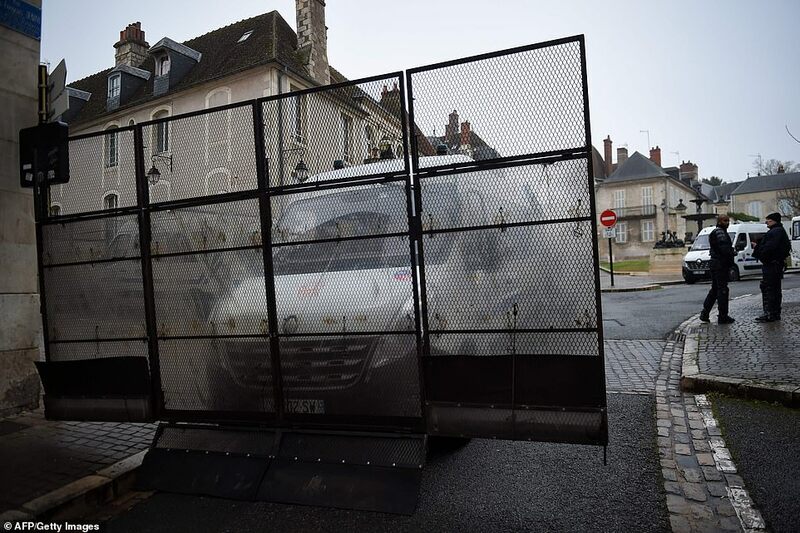 There are 5,000 police on the streets of Paris today for an Act 9 ‘Day of Rage’ by the anti-government Yellow Vest movement.